Metro Shoes, a brand name in itself is an ISO certified brand. It has a transparent perception of serving to the footwear needs of the society. Since so many years, Metro Shoes has established its repo as one of the finest brands in fashion footwear and accessories. 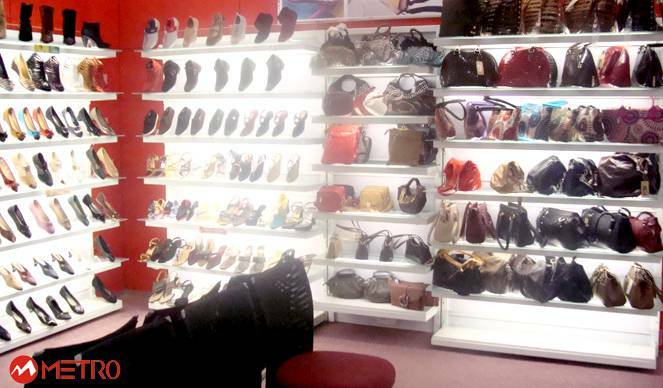 Metro Shoes in Celebration Mall, Udaipur-displays a large variety of casuals, seasonal, formal, fancy, and bridal collections. Metro imports and produces locally as well. It provides a satisfactory varied line of designs that extensively cater to market sentiments. Metro today is considered to be one of the first shoe brands that women could shift to for feminine elegance they coveted and the comfort which they thought was Impossible to acquire. Metro Shoes has seized the ongoing feminine trends with its rich leathers and unique aspect. Metro Shoes pamper your feet with cushioned foot bed for all day comfort. Metro shoes offer you the best service, the best design, and the best price all around the world. Our mission is to be the best by offering you trendy, elegant, and sophisticated shoes with exquisite quality, advanced techniques, and supreme customer service. We welcome you all wholeheartedly. 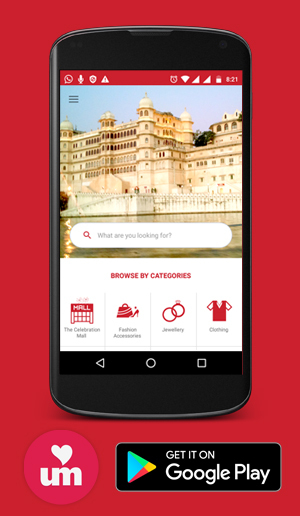 The store is available at 11 & 12, first floor, The Celebration Mall, Udaipur.